This particular client had windows between the shop and customer waiting area. They wanted a one-way glass effect without replacing the windows. 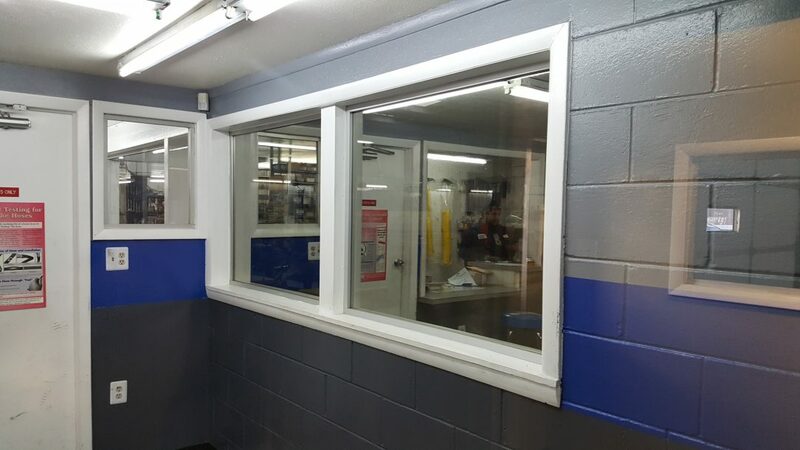 We utilized a 3M window film to accomplish the desired effect. Now, you can see into the waiting area from the shop, but you cannot see into the shop from the waiting area. If you have a window or windows that would benefit from a one-way glass effect, contact us to discuss the options available. You can contact Colorado Glass Tinting by calling 970-690-8444 or 303-776-1109. You can also email us at ColoradoGlassTinting@gmail.com. We would be happy to provide a free, no obligation assessment of your application.